The lifting of UN sanctions on Iran could well be a lifeline for companies in the oil and gas service and supply sectors. The oil price collapse has tightened E&P company budgets for development in North America, significantly reducing the potential market for oil and gas service and supply companies to operate in. Companies traditionally focused on North American markets are increasingly being drawn into potentially transferring their skills and expertise overseas, and the developments in Iran could open up a huge amount of new opportunities. Before the sanctions were recently lifted, 2014 data shows Iran’s oil and gas industry was a sleeping giant in terms of its potential global reach. 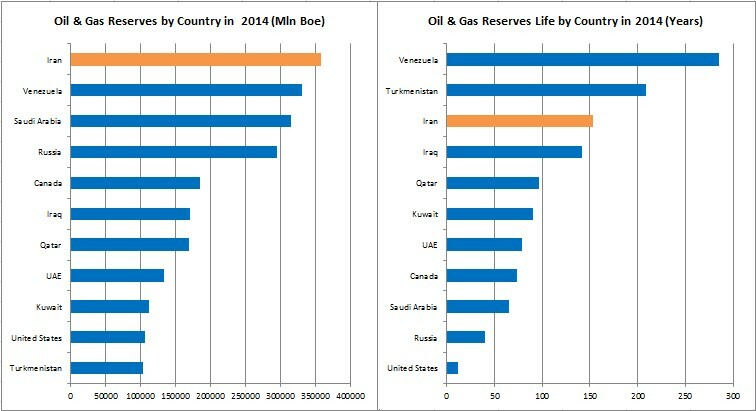 Iran not only had the highest amount of oil and gas reserves out of any country in 2014 according to BP and IEA data, it also had the third highest reserve life of all countries with over 1 billion boe of oil and gas reserves based on 2014 production levels. The news that the UN sanctions were being lifted was accompanied by the announcement that Iran would be opening up 50 oil and gas development projects to foreign investment, with the Iranian government and the national oil company, NIOC, hoping to garner an initial US$25 billion injection through this venture. The announcement attracted all of the world’s biggest and most significant international oil companies to the table; new projects and development plans in one of the world’s most oil and gas abundant areas could be countless within a very short time scale. Of course, general security in the region is being placed under increasing scrutiny as time goes on, but the sheer size of the untapped resource and the very low cost environment make Iran an incredibly attractive prospect for E&P companies wanting to bolster their portfolios at the best value in these challenging times. Service companies looking to move out of the stricken North American marketplace would be wise to consider the Iranian E&P sector as a potential growth market. 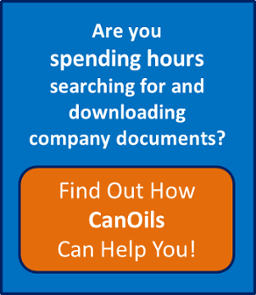 Looking to Move Operations Overseas in the Oil Service and Supply Sector? Evaluate Energy is now offering a unique Country Analysis subscription, which can quickly and cost-effectively assist key business development professionals in learning about, understanding and keeping on the pulse of the oil and gas sector of any country or region, with just a few clicks. If you are looking for opportunities in Iran, Saudi Arabia or Kuwait in the Middle East, or maybe Latin American opportunities in Mexico or Argentina, or other country or region, Evaluate Energy is a vital tool to ensure that you are fully prepared before any expensive overseas business trip or key investment decision. Click here to learn more about the data and intelligence available under Evaluate Energy’s new Country Analysis subscription and ensure you get the most out of your overseas business development efforts.